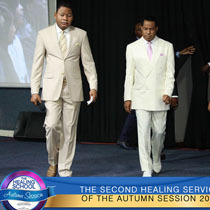 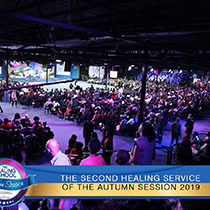 The World Is Set To Hear Unusual Stories As the 2nd Healing Service Takes Off! 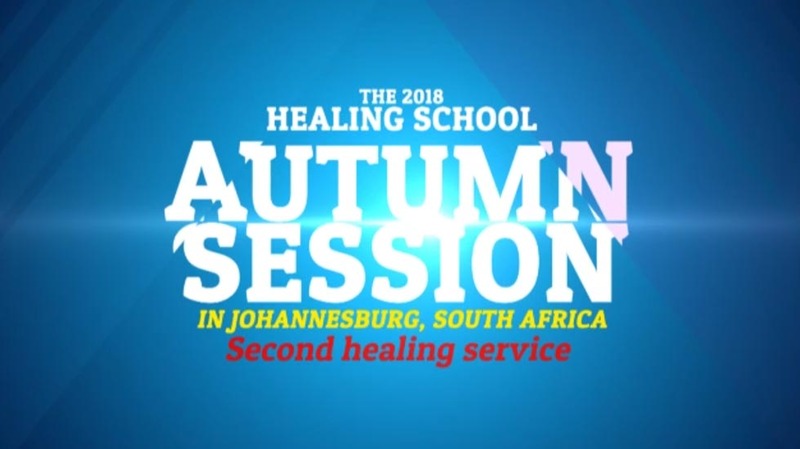 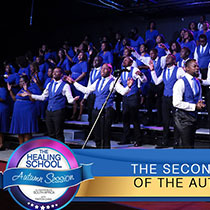 It’s the 2nd healing service of the Autumn Session 2018, a highly- anticipated time of the supernatural for thousands who have journeyed to the Healing School for the divine touch that would alter the course of their lives and circumstances. 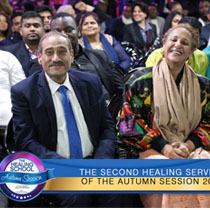 Also present in the auditorium are partners and ministers of the Gospel who have come to witness the power of God in the healing ministry of the man of God, Pastor Chris Oyakhilome, as reflected in their expectations. 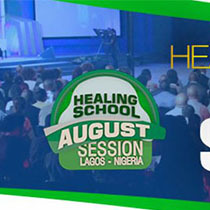 The world will hear new stories today because lives will be transformed forever. 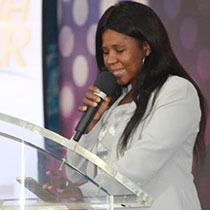 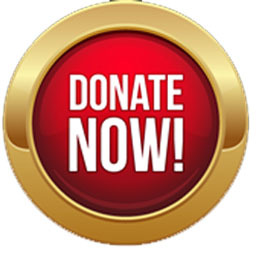 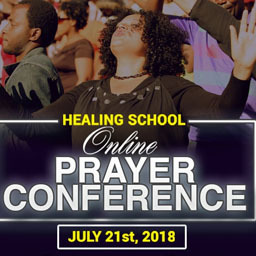 Stay connected for more updates on the 2nd healing service.